Dance is an art which involve movement of different body parts. Dance is entertaining and it is used for many activities such as exercise, tell a story, or social interaction. 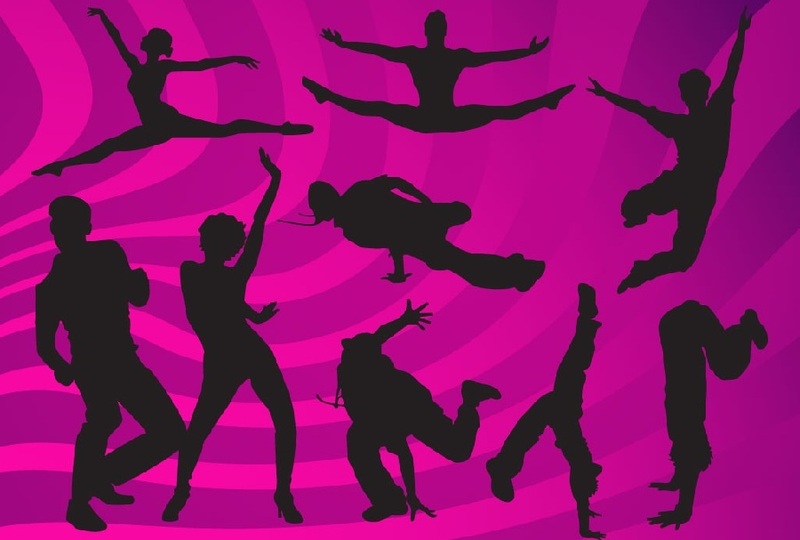 Dance includes different styles and forms. Dancing is also good for health. Hip-hop is an also referred as street dance. 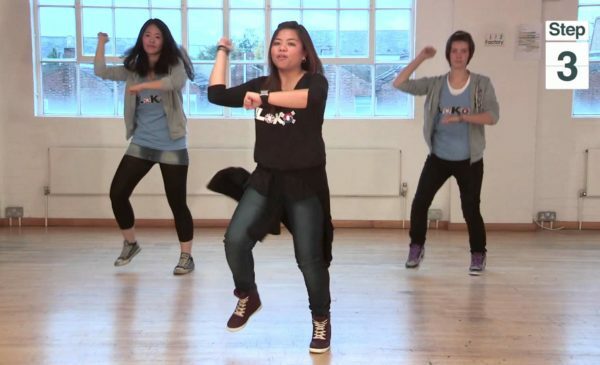 Hip-hop dance include breaking, locking, and popping. It is created in 1970 and most popular in the dance crew of United State. Dancers give their best for the international dance day. 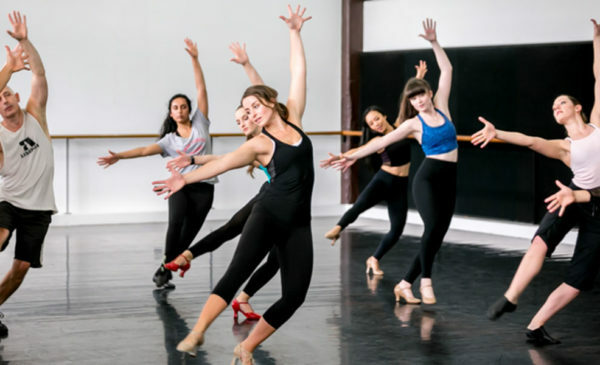 Contemporary dance uses techniques such as ballet fundamentals and create many more movements that do not follow the strict rules of ballet. There are different categories of contemporary dance. 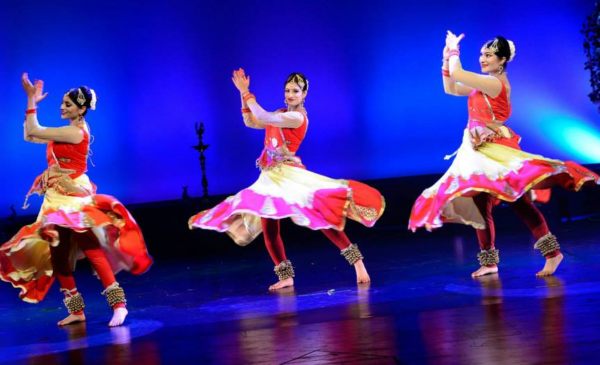 Contemporary dance is danced by fare feet and with no traditional costumes to all type of music. Katha is one of the eight most popular forms of Indian classical dance and it is originated from India. The name of the dance is derived from Sanskrit which means story and this dance is the best mean to tell a story or facial expression. These dances have a meaning to them for dancing days. Tap dance is style of dance in which tapping sound is created from metal plates and the metal plates are attached to both the ball and the heel of dancer’s shoe. For tap dancing special shoes are made. The metal plate creates different sounds when tapped against the hard surface and they all perform at world dance day. Belly dance includes movement in every part of the body. It is basically originated in Middle East. The body part where the most movement is considered is the hips. Jazz is most popular style of dance among dancers. Jazz pulls from all dance styles by mixing them together to create a high energy level dance which has no boundaries. Jazz is most often set to upbeat for famous songs of the time. This is a performance dance and it is originated in Italy. This dance style is originated during fifteenth centuries. It is very complicated form of dancing and it is taught in different ballet schools in all over the world. It includes pointe work, flow and precise acrobatic movements. 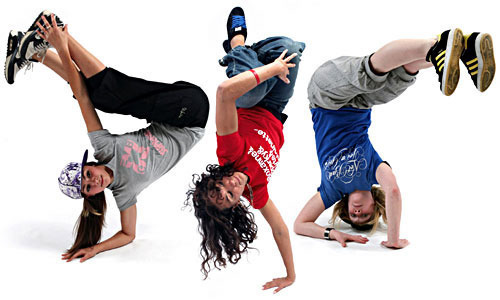 Break dance is also called B-boying and it is a form of street dancing style popularized by Michael Jackson. This dance style includes four elements such as top rock, down rock, power moves, and freezes. This style of dance calls for strength, skill, balance, and techniques. 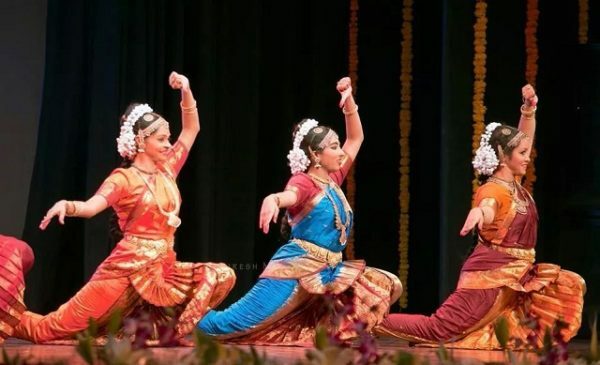 Bharatnatyam is the famous style of Indian classical dance. This beautiful dance style is hand over by old dance teachers and temple dancers. It is a combination of four elements i.e. music, beat, dance, and expressions. The word “Gangnam Style” is a Korean neologism that means a lifestyle in the Gangnam District of Seoul. This dance is become popular in August 2012 and it receives mix to positive reviews and it became a famous dance style now.